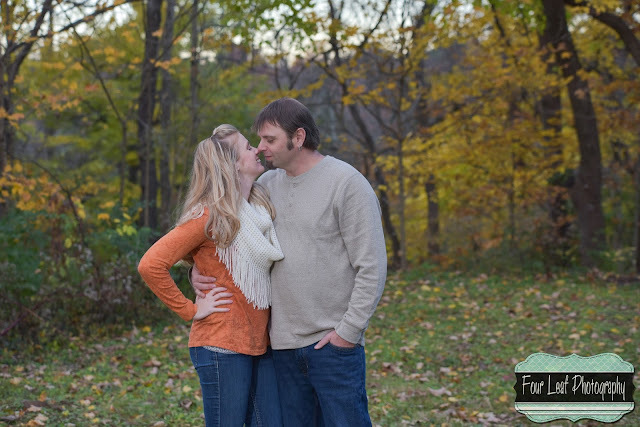 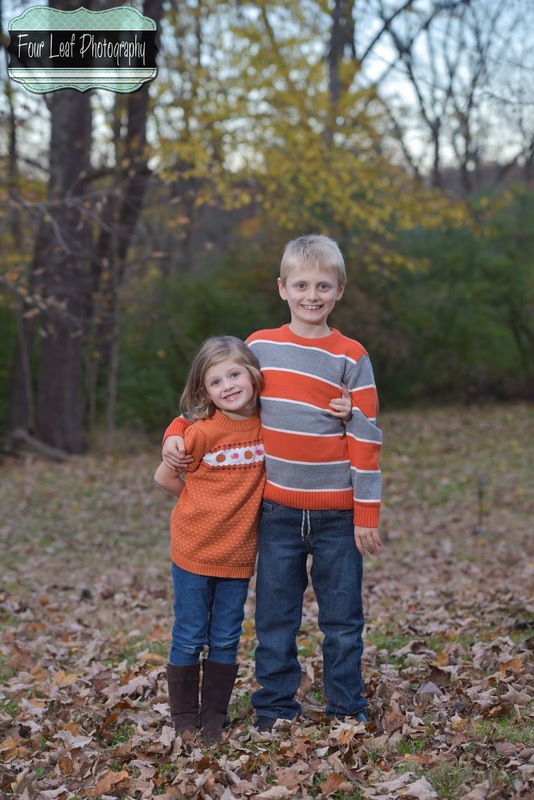 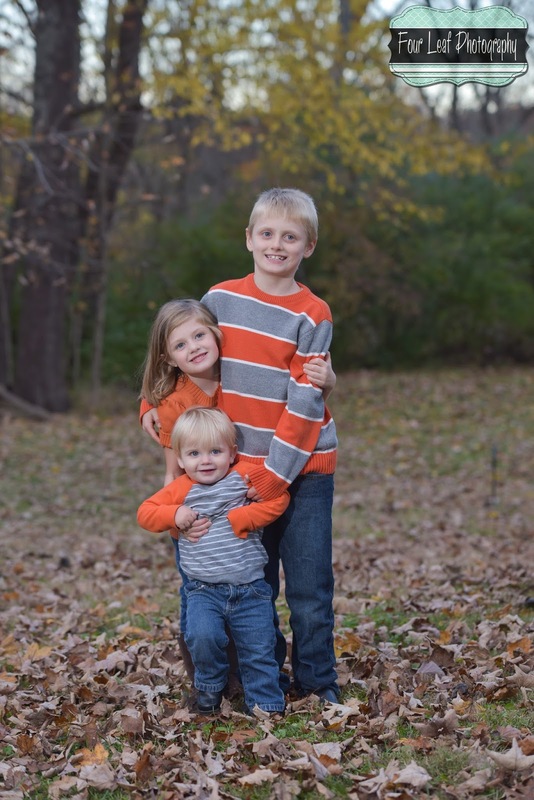 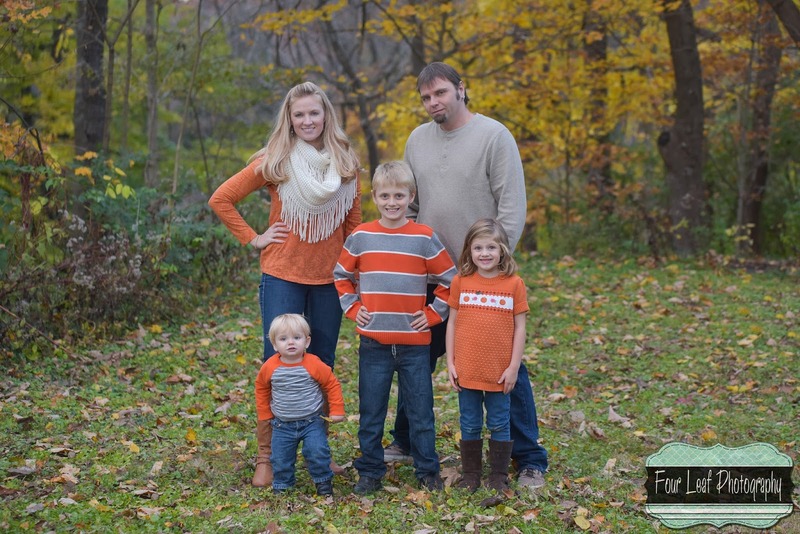 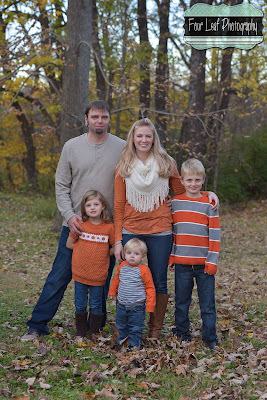 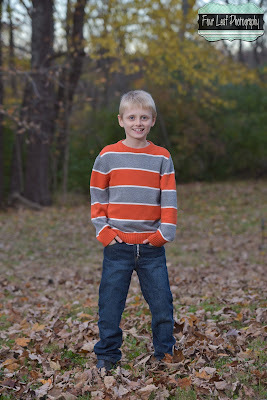 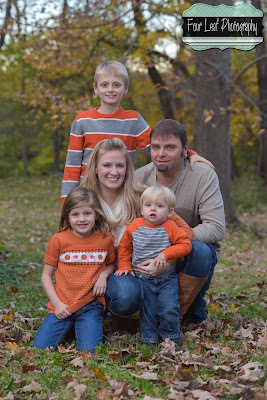 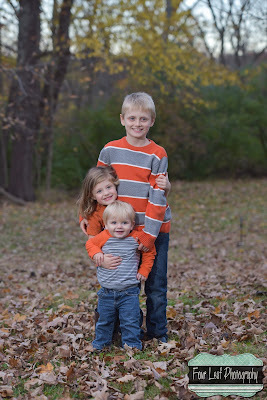 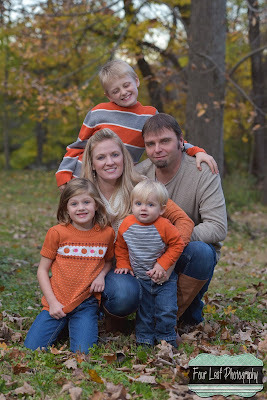 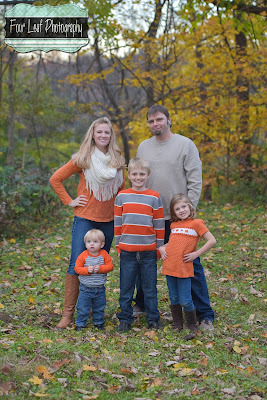 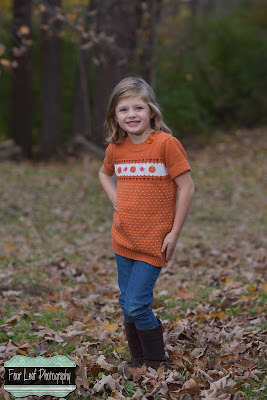 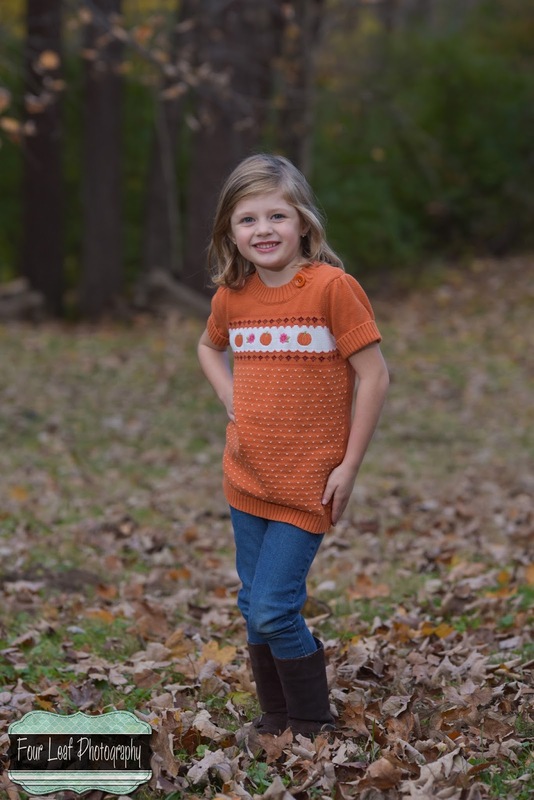 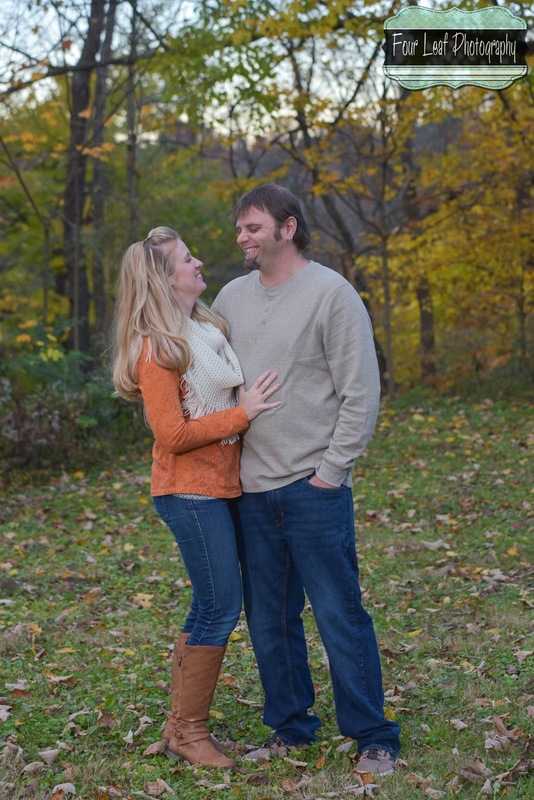 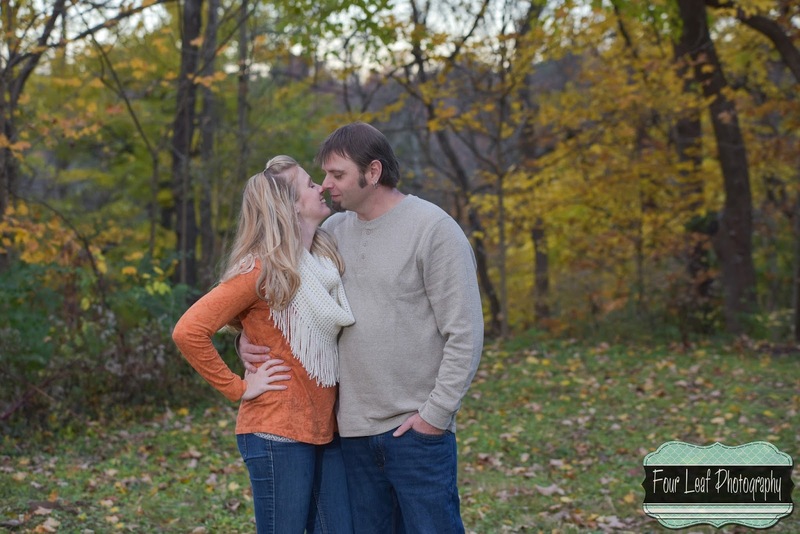 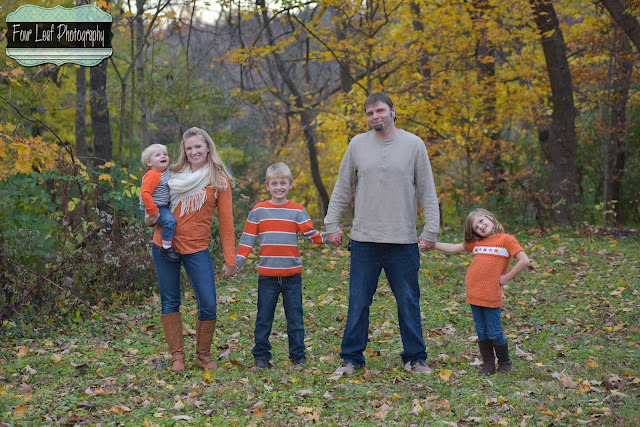 Just wanted to share a few favorites from tonight's fall family session. The fall season in Louisville is definitely unpredictable, and we've been trying to dodge the rain. 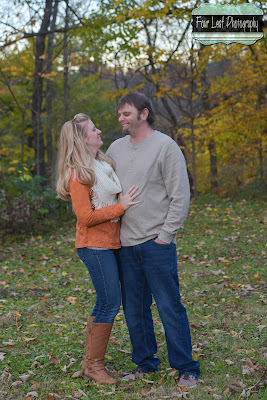 Glad we were finally able to get this shoot done!